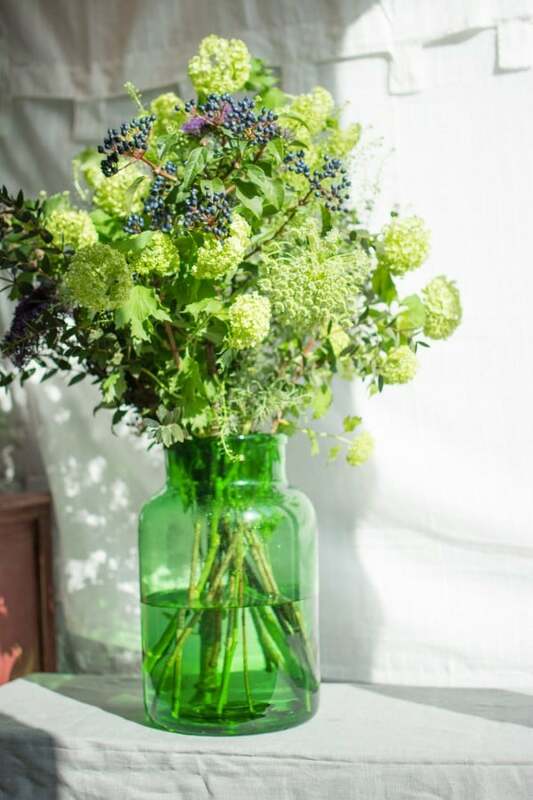 Charlotte is a florist working out of her studio in Tiong Bahru, Singapore. Holly Dawson talks to project lead Will McLean about advising a client to spend less money and picking the best time to invest in a custom built website. 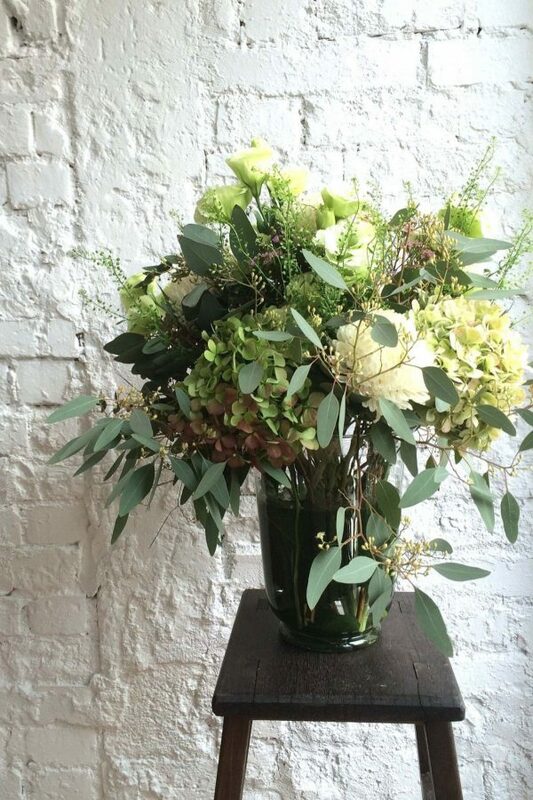 Charlotte Puxley Flowers asked you to build them a custom website but in the end you didn’t. Why was that? Charlotte was just starting out on her own and, like all new start ups, was under pressure to create a fabulous new website to represent her brand. The original brief was for us to design and build her a custom site. After some discussion we decided that actually the best solution for Charlotte’s new business was not to build a costly custom website. We encouraged Charlotte to spend less on her site right now to get a better understanding of her digital needs before proceeding with a more expensive build, especially with the business in its initial transitionary phase. So what did you advise instead? 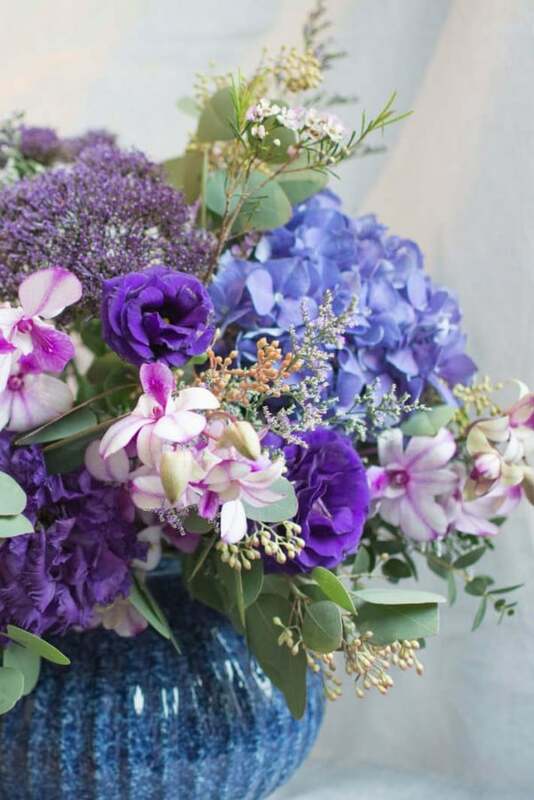 We suggested using the lovely Cargo Collective service and using one of their free themes as an affordable and beautiful way of displaying her flowers and services. This cost her nothing and with the money she had saved we designed a logo for her, set her up on Mailchimp with a template that matches her website and spent time offering her advice on her imagery. How do you maintain the consistency of the imagery on the site? 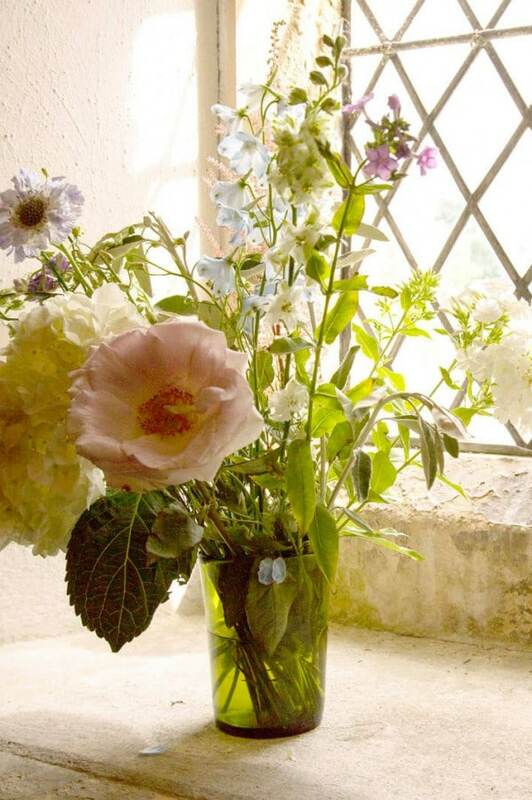 Do you format the imagery? When we first launched the site we graded and formatted ALL of the imagery. This looked great. However Charlotte wanted to be able to change or add to the imagery herself, without needing them to be formatted. We decided to lose the formatting we had created - a strict mixture of left, right and centre aligned images, depending on whether they were portrait, landscape or square - and leave the images as one column. This meant Charlotte could very easily update all the imagery whenever she wanted. 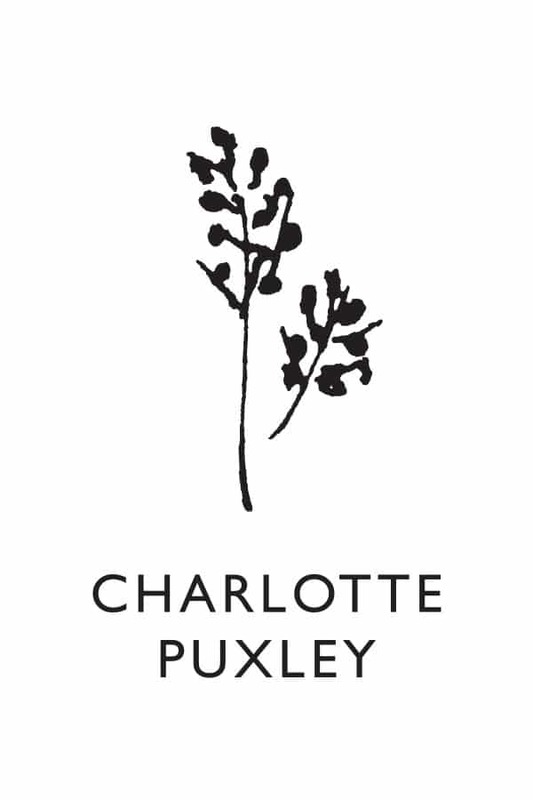 What are the next steps for the Charlotte Puxley Flowers digital brand? The original brief will be the next step. The benefit of using Cargo Collective as a first step is that when Charlotte does attack it, she will have a much better idea of her business needs and be in a much better position to lay out that expense, given that her business will be up and running and bringing in revenue.